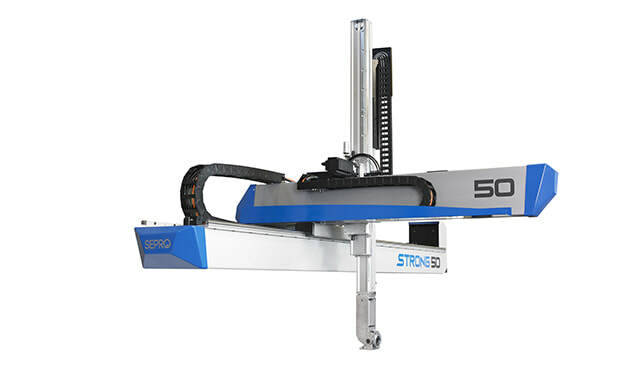 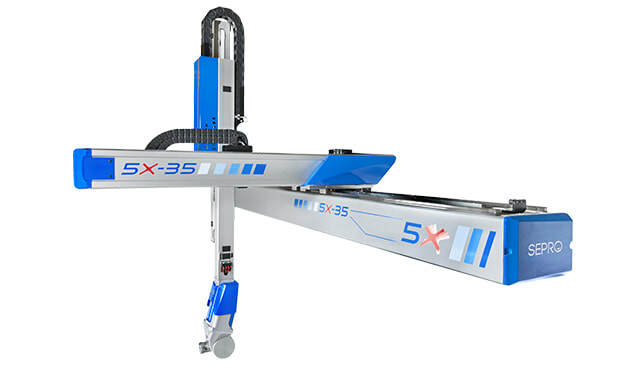 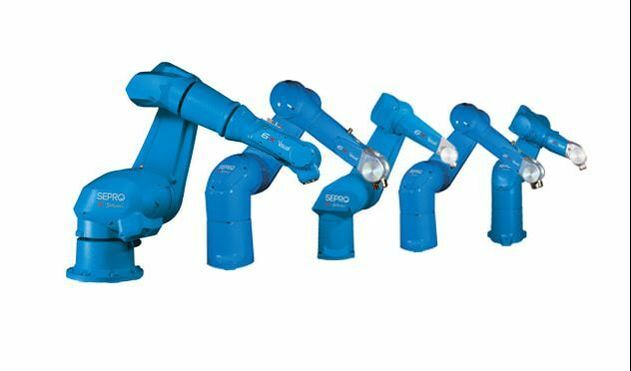 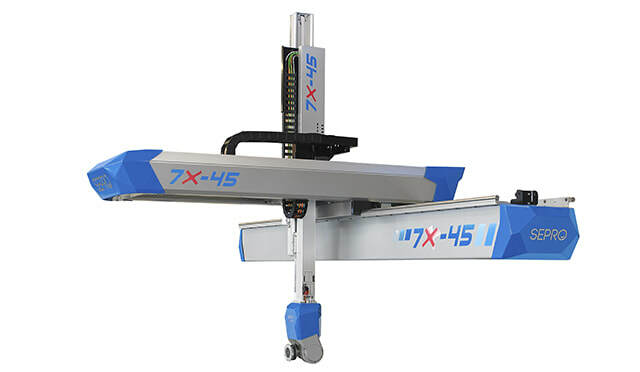 The Sepro Group designs and integrates 3-axis, 5-axis and 6 axis robots with a unique native control platform to equip injection molding machines of all brands. 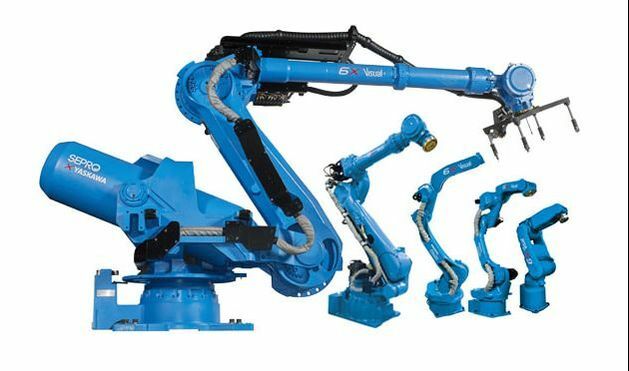 We pay constant attention to the customer, technological innovation and global service to ensure the success of your projects, worldwide. 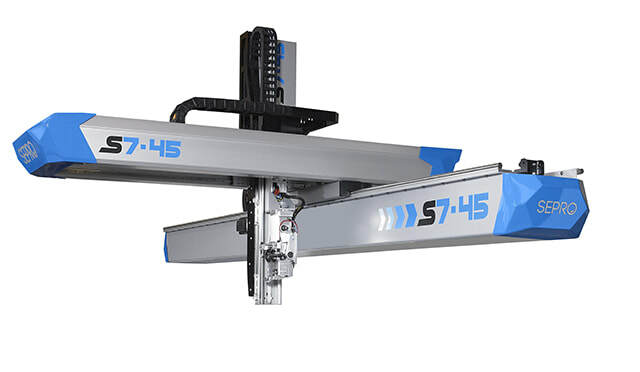 The monobloc frame structure and prismatic guide rails ensure greater rigidity, adapted to the high acceleration of moving parts. 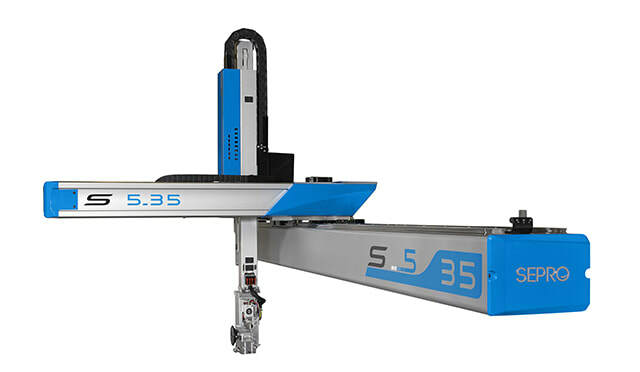 Powerful servomotors associated with intelligent, anti-vibration software guarantee maximum acceleration and minimum mold intervention time. 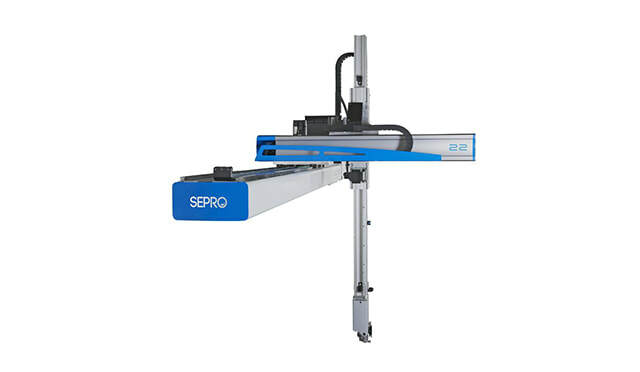 A historical standard on all of Sepro’s Cartesian robots: it simplifies the programming of part accompaniment during ejection and can reduce the cost of your EOATs by simplifying their design.